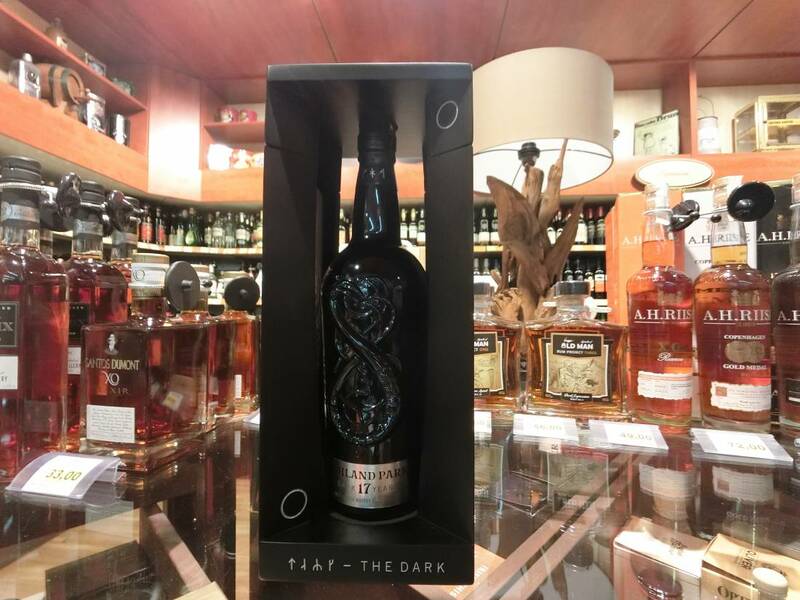 THE DARK -Highland Park Single Malt Scotch Whisky – 17 y – 0,7l Bottle – 52,9 % Vol.Alc. THE DARK is a rich and powerfull 17 Year Old Expression of Highland Park. Matured in European oak sherry seasoned casks to deliver distinctively deep flavour, it`s packed with dried fruits, nuts and overlaid with hints of smoky peat.